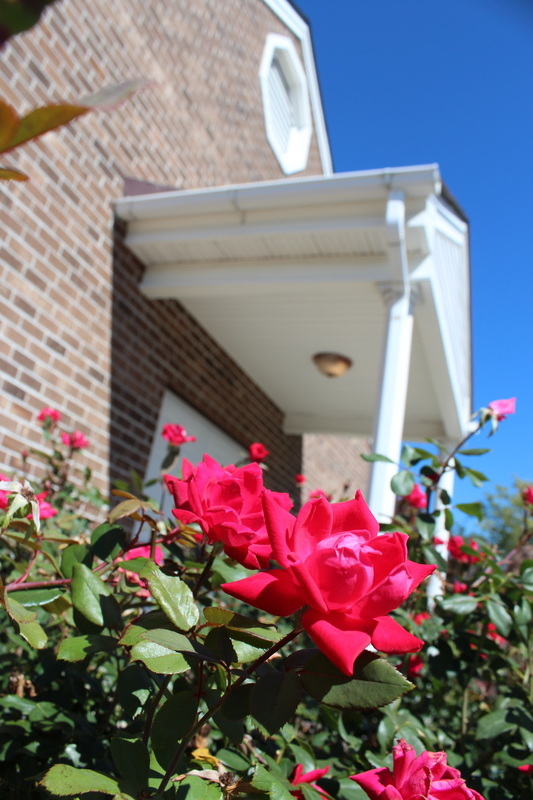 The Cold Harbor Road Church of Christ was started on August 3rd, 1983 as a mission outreach of the Hermitage Road church of Christ in Richmond, Virginia and the Wood Avenue congregation in Florence Alabama. Seventeen people met for the first service on that day. The congregation at that time was called the Eastside church of Christ. We met upstairs in an upper room which was so small in some places that some adults could not stand upright! After purchasing our current property, we began meeting at the Tuckaway Child Care Center. Everyone who visited the congregation was gleefully dragged across the street to see our land and where we planned to construct our building. The members of the congregation completed our first building with many hours of sweat equity, but our excitement was well worth the labor. Our first worship service in our new facility was in 1989. During that year, three men were appointed elders for the congregation - Jim Dalton, Bill Snell and Russell Young. In 1996 the congregation built an education wing onto the building. The members did most of the work. It was completed on November 1st, 1997. Through the years the Cold Harbor Road congregation has continued to strive to glorify God by upholding his truth, by serving and worshipping him according to his will. May it ever be so.